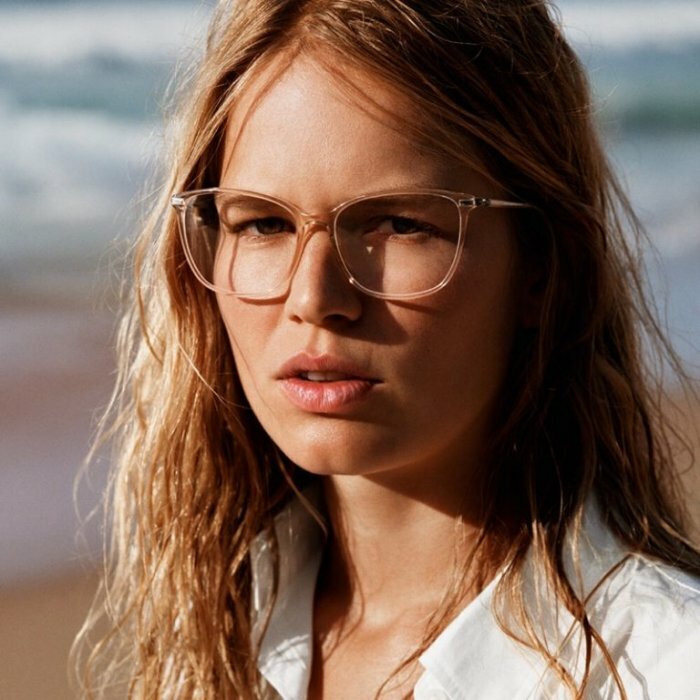 Anna Ewers travels the Portugal for the spring-summer 2019 campaign from Marc O’Polo. Lensed by Alasdair McLellan, the blonde joins Julian Schneyder for the sun-soaked shoot. Posing on the beach, Anna wears a casual chic mix of lightweight jackets, knit sweaters and long tunics. Kate Phelan styles the pair with creative direction by Heiko Keinath.